Many Canadians get their first-ever glimpse today of their own hospital’s emergency wait times to see a doctor, and some of the waits are disturbingly high. More than 40 per cent of the 161 hospitals that submitted data to the Canadian Institute for Health Information for 2012-2013 fell below the suggested three-hour wait time to get assessed by an emergency room physician. The report released Thursday by CIHI, a federally funded non-profit organization, also reveals that four hospitals — three in Winnipeg and one in Ontario — saw double or even triple the suggested three-hour wait. For this report, CIHI looked at the amount of time 90 per cent of patients spent between arrival at the ER and seeing a doctor, otherwise known at the 90th percentile. The remaining 10 per cent of patients faced even longer waits. Patients arriving at an ER who are at the greatest risk are generally seen right away, while the great majority of people waiting hours for care are not typically at risk from their wait. Grace Hospital, a Winnipeg facility that was the subject of scrutiny earlier this year over discharge procedures after two patients died, had the highest wait time, which was up to 9.1 hours for most ER patients. 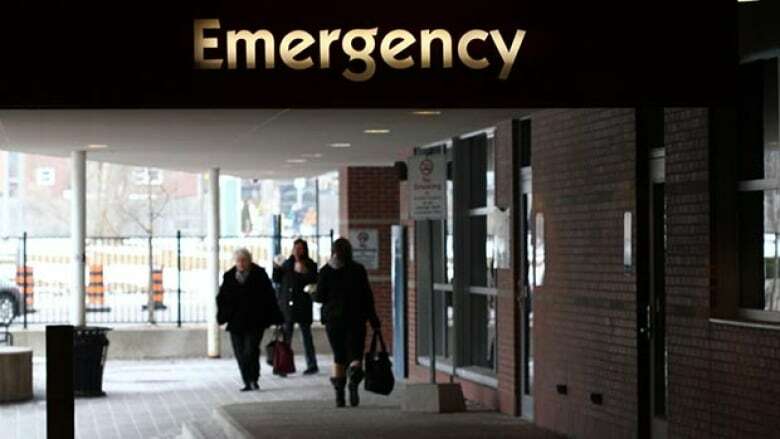 “The idea of actually waiting in an emergency room waiting room for nine hours is disturbing,” said Dr. Howard Ovens, a member of the public affairs committee of the Canadian Association for Emergency Physicians (CAEP). Grand River Hospital, a large facility in southwestern Ontario's Waterloo region, had the second longest wait at seven hours. Winnipeg’s St. Boniface, a teaching hospital, and Victoria General, a medium-sized facility, also came in at more than double the recommended three-hour wait, at 6.9 and 6.5 hours respectively. “What I’d say to people is I know they’re not happy with the wait, and we’re not happy with it either,” said Lori Lamont, vice-president of inter-professional practice at the Winnipeg Regional Health Authority (WRHA) and chief nursing officer. Lamont said the regional health authority recently began posting current estimated wait times on its website and has publicly expressed concern about emergency department performance at its six hospitals. She added that patients with critical illnesses areseen quickly and the health authority has some of the best results in the country. However, the authority was disappointed the region’s emergency department performance hasn’t improved. In fact, the region’s wait times to see a physician have steadily increased in the past five years to 5.6 hoursfor the 90th percentile. CAEP, an advocacy group representing 1,800 ER doctors, recommends three hours. Ovens said the benchmark offers a “reasonable” target that is “achievable for the great majority of jurisdictions and facilities,” but ideally CAEP wants patients to wait much less than that or not at all. Paul Friesen, 55, of Winnipeg spent six hours waiting in St. Boniface’s emergency department after suffering chest pains and coughing blood. He says the long, uncomfortable stay made him think about leaving. Fortunately, he stayed. A CT scan revealed a blood clot and the doctor put him on six months of blood thinners. Lengthy waits in an emergency room not only leave patients suffering for hours, but can also affect their health outcomes. 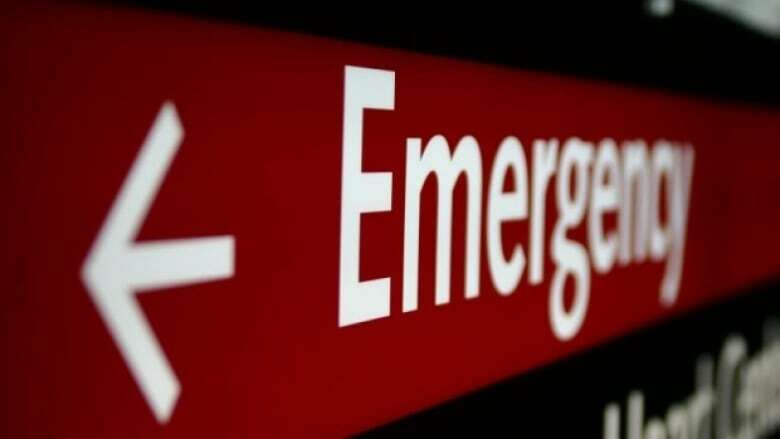 Emergency department troubles can also be “the canary in the coal mine,” said Dr. Chris Simpson, Wait Time Alliance chair and president of the Canadian Medical Association. “The ER, when its working well, means that the rest of the system is working well, too,” said Simpson. Overall, the national wait-time to see a doctor in an emergency room has steadily dropped over the past five years. For 2012-2013, it stood at 3.2 hours for the 90th percentile. About one-fifth of hospitals were deemed “below average” in their own peer groups. CIHI differentiates among small, medium and large hospitals, and includes a separate category for teaching facilities, which deal with more complex patients. Large urban hospitals, which face higher volumes of patients, topped the list in terms of lengthy wait times. However, small hospitals had the highest percentage of below average facilities, with more than a quarter of them falling into that category. Of the small hospitals, Edmonton's WestView Health Centre fared the poorest, with a 3.6-hour wait for the 90th percentile. For medium-sized facilities, Winnipeg's Victoria hospital topped the list at 6.5 hours, and Waterloo's St. Mary's General came in at 5.4 hours. Teaching hospitals that had below average ER wait-times included Winnipeg's St. Boniface General (6.9), Ottawa's Montfort Hospital (5.9) and Health Sciences North in Sudbury, Ont. (4.9). Still, the wait times released Thursday give only part of the cross-country picture. Less than one-third of Canada’s 600 acute-care hospitals were represented in the CIHI report, but they cover most major cities and about 60 per cent of the country's population. 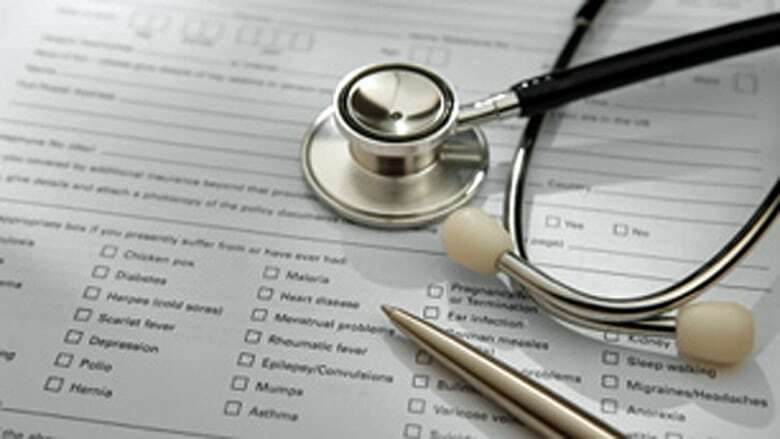 Quebec, Newfoundland and Labrador, New Brunswick, the Northwest Territories and Nunavut are completely absent from the report, and only Alberta and Ontario had all hospitals report. CIHI says the issue stems not from reluctance to share data, but rather the challenge of getting all hospitals to document cases in a clear and consistent way across the country. Health analysts say it’s important to measure wait times and make the information publicly available to pressure hospitals to improve.